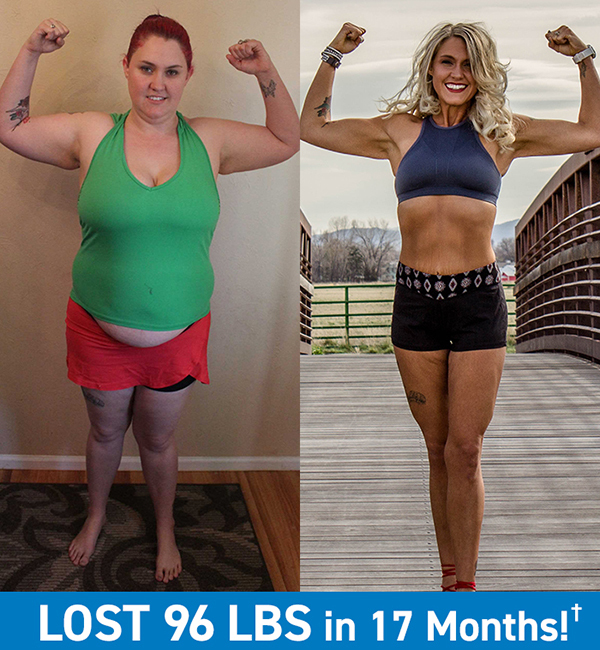 One day on social media, I found a Team Beachbody Coach who posted about her fitness journey. In a video, she asked us to visualize what we looked like in five years. I started with 21 Day Fix. I loved how easy meal planning is.